Carmina is a specialist in the provision of reception services. 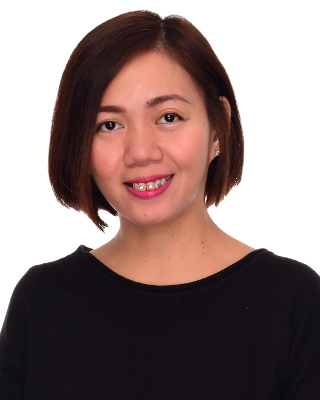 With years of experience working with clients and team members in very busy environments, Carmina is recognised for her ability to rapidly acquire a thorough understanding of the facts and functions which enable her to provide the best customer service experience. A responsive and friendly communicator, Carmina is adept at handling even the most challenging of situations to ensure all callers to Integrated Medical Services receive the information and support they require.